COLIN RYAN is filming Shakespeare and Hathaway: Private Investigators this week for the BBC. 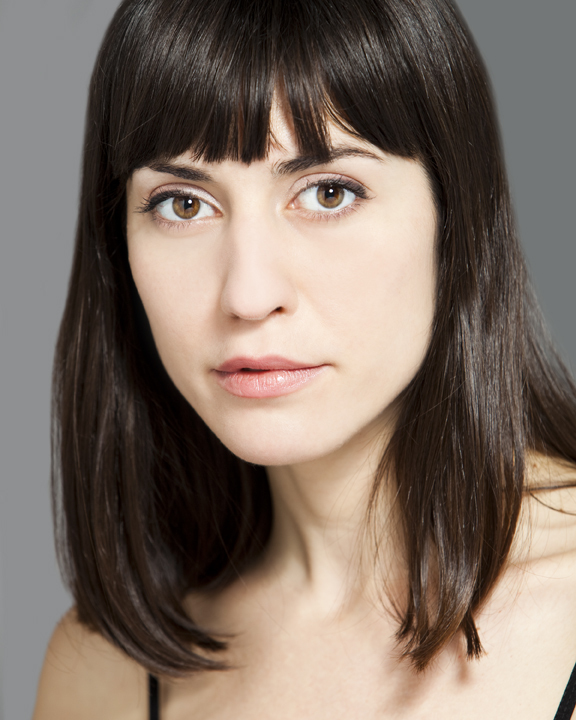 ANDREEA PADURARU is in Albert Camus's The Outsider (L'Etranger), specially adapted by Booker Prize-winning poet and novelist Ben Okri. It is directed by Abbey Wright at the Print Room at the Coronet, on from the 14th of September to the 13th of October. SEAN KINGSLEY is in the UK regional premiere of Once, the musical that won eight Tony Awards in 2012 including Best Musical with a book by Enda Walsh. It opens at the New Wolsey in Ipswich on the 6th of September, and is on at the Queen's Theatre Hornchurch from the 3rd to the 20th of October directed by Peter Rowe. 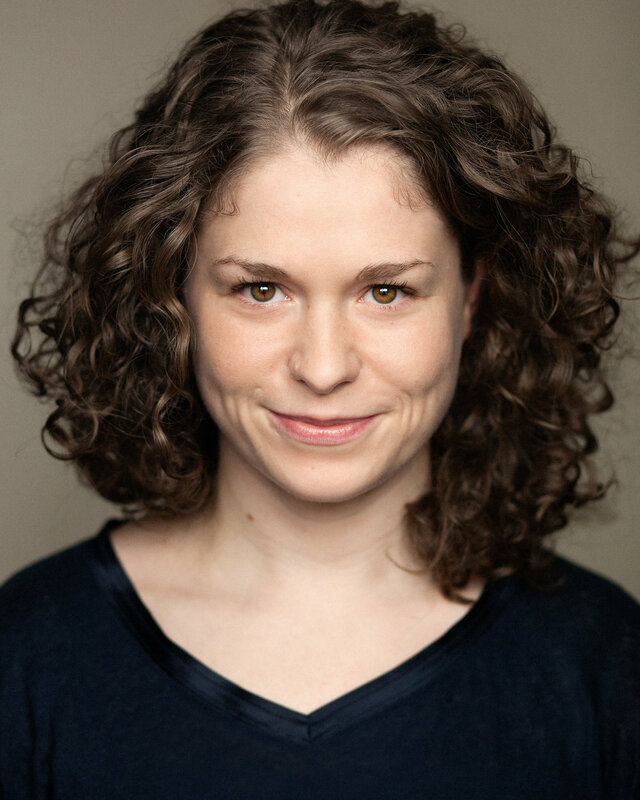 JESSICA BAGLOW will be shortly starting work on 5 episodes of Gentleman Jack playing Rachel Hemingway. The series, based on the life of Anne Lister, is set at Shibden Hall near Halifax and has been written by Sally Wainwright. New client BENJAMIN SARPONG-BRONI is about to film in Cornwall on the 3rd series of Delicious. The Bandit Television production is produced by Rosalie Carew for Sky. 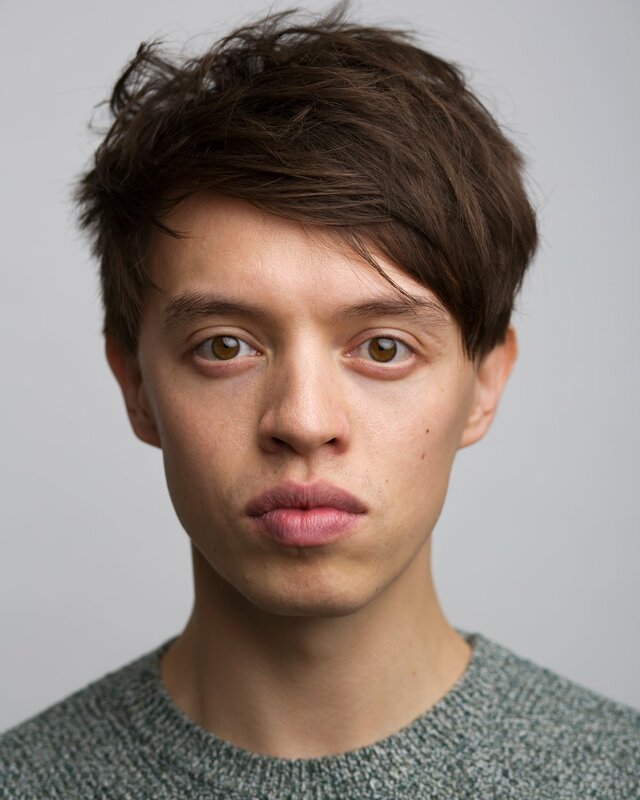 JASPER JACOB has just filmed an episode of Cotswold set BBC series Father Brown. Jasper played Loerd Hollingworth in a story directed by Christina Ebohon. FREDDIE ROGERS is about to film scenes for 2 episodes of People Just Do Nothing with John Petrie producing. This is the fifth series of Roughcut TV's popular comedy show. PEPTER LUNKUSE is currently filming BBC's Casualty down in Cardiff. Pepter is playing Antoinette in an episode directed by Judith Dine. ROSS O'HENNESSY is currently in Romania filming Backdraft II. The feature is based on the 1991 film about firefighters and is being Produced by Raffaella de Laurentiis. CAOLAN BYRNE is joining the cast of the second series of Britannia, now being produced by Neal Street Pictures and Vertigo for Amazon. Caolan plays Arin, a Druid, in 3 episodes directed by Luke Watson. SEAN KEARNS is in rehearsals for the Sting musical The Last Ship which will open at Northern Stage before a national tour, directed by Lorne Campbell. SAPPHIRE JOY is opening shortly in Our Country's Good at the Nottingham Playhouse and then going on tour. Sapphire is playing Mary Brenham and is being directed by Fiona Buffini. ANDREEA PADURARU will shortly be filming an episode of a new ITV police thriller series, Dark Heart, playing Sofie. This follows her part in the latest series of Luther directed by Jamie Payne. Following DOUG RAO's Ransom part, he is also about to appear in 2 episodes of Dark Heart, playing the character Chris Dimitriou. The producer is Letitia Knight with Colin Teague in the director's chair.